This is a summary of the route we chose. It is not the fastest route to Kiel – it’s a tourist route. :) During this time we stopped for 13 days in Sweden to be with family. 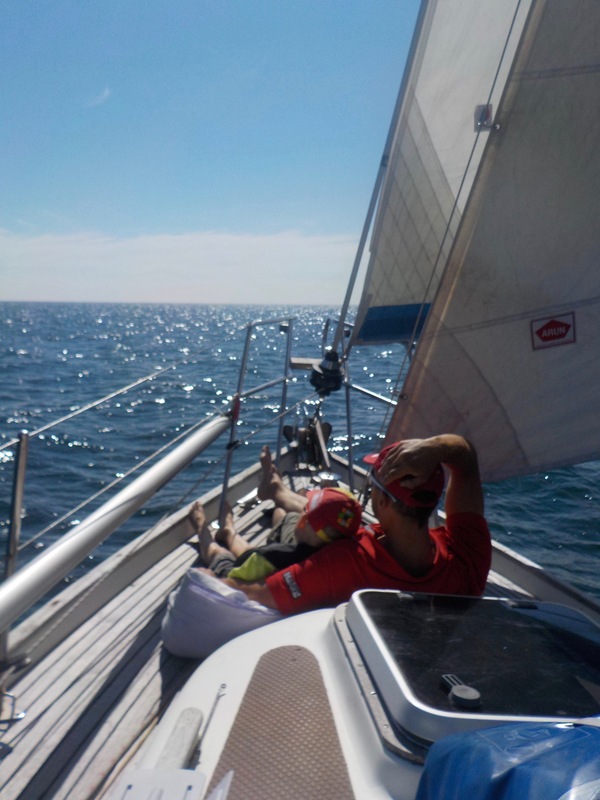 Find more details of each leg and some harbour information from the Logbook 2016. View also a picture blog: Kiel canal with a sailboat. 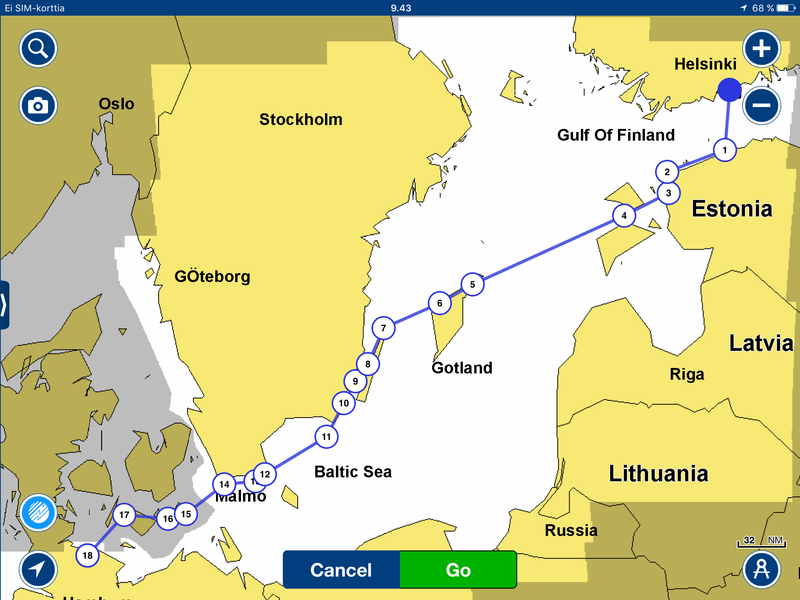 This entry was tagged Kiel canal, kiel canal with a sailboat, passage kiel kanal, sailing, Sailing Denmark, Sailing Estonia, sailing Finland, Sailing Germany, sailing route planning, Sailing Sweden. Bookmark the permalink.